Fifth Annual Authentic Weekend by the Sea! 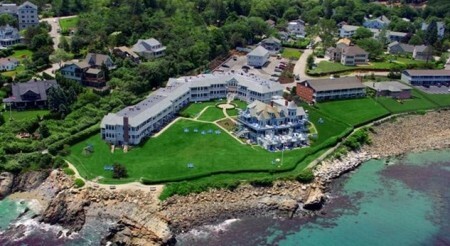 This weekend includes accommodations at the extraordinary Beachmere Inn overlooking The Marginal Way and beautiful blue ocean plus delicious dinners on Friday and Saturday nights, scrumptious lunch on Saturday, as well as breakfast buffet on Saturday and Sunday. You will also enjoy activities to inspire, relax and delight you during our time together. Will you be one of the 20 women to join us? Please click below to download your registration packet today. I mailed my reservation last weekend with a note saying that I could share a room with anyone. Today, I found out that Janice Wilson and Mary Basilone will be attending. If you received their reservation on time, please, could you please put the 3 of us together in a 3 bedroom suite?. Thanks a lot Eileen and Happy Spring! Sure, Danielle, we’ll note that. Got your check…thanks so much! Look forward to seeing you. do you still have spaces? If so, I could forward the invitation to some local friends. Please feel free to forward the invitation to Authentic Women, Danielle. Thanks. I will be sending in my registration this week. Looking forward to seeing you and all the wonderful women who attend.